The U.S. Postal Service has issued an emergency suspension at the Loxahatchee Post Office until further notice. The USPS said suspension at the Post Office, located at 14611 Southern Boulevard, is temperoray pending an assessment of facility conditions. LOXAHATCHEE, Fla. — The U.S. 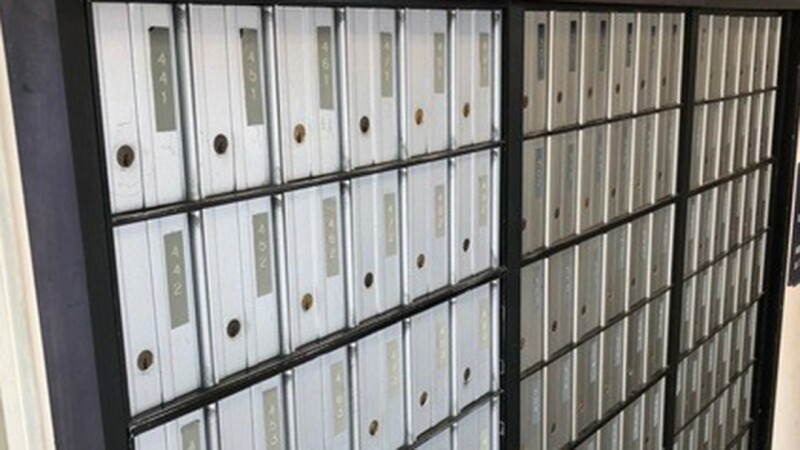 Postal Service says the Loxahatchee Post Office will reopen on Wednesday, Feb. 13 after operations were suspended last week. The USPS said operations at the Post Office, located at 14611 Southern Boulevard, were temporarily suspended because of flooding. Retail and delivery services will resume on Wednesday. Hours are 8:30 a.m. to 5 p.m., Monday through Friday. The Post Office is closed on Saturday and Sunday. "The U.S. Postal Service apologizes to its customers for any inconvenience caused by the temporary suspension of operations." Customers can call 1-800-ASK-USPS, or go to the Postal Service’s website here for more information.